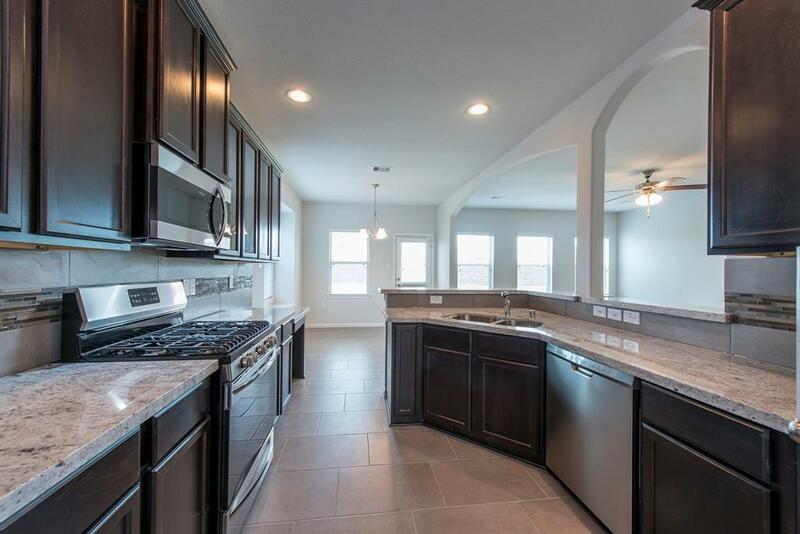 The Photo shown is a representation of what the completed home will look like, although same floorpan it is not the actual home being built. 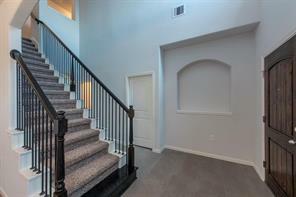 Selections/Colors/Materials will vary. 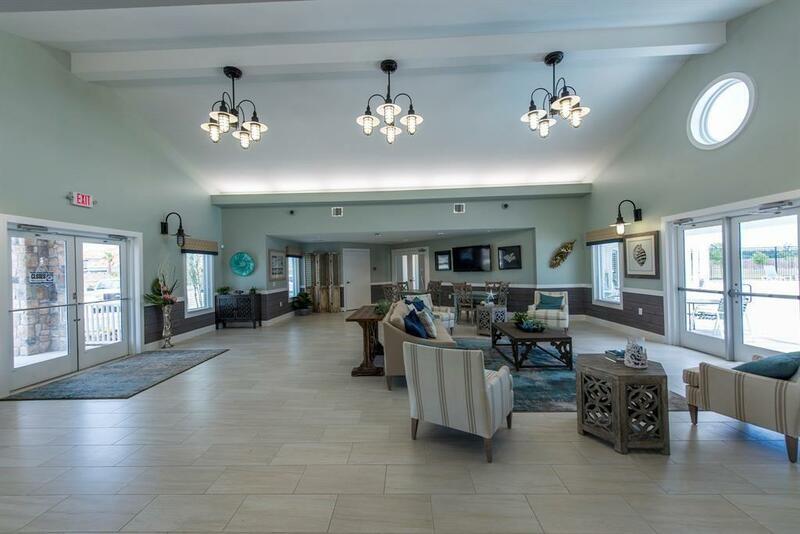 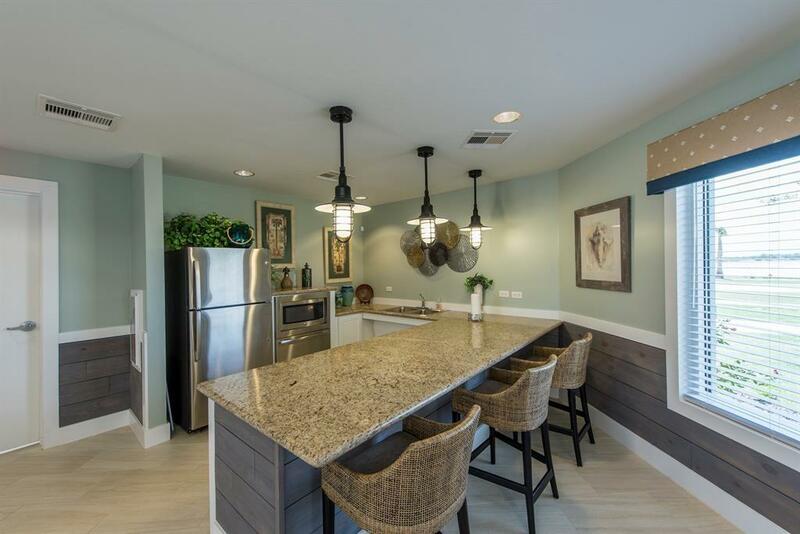 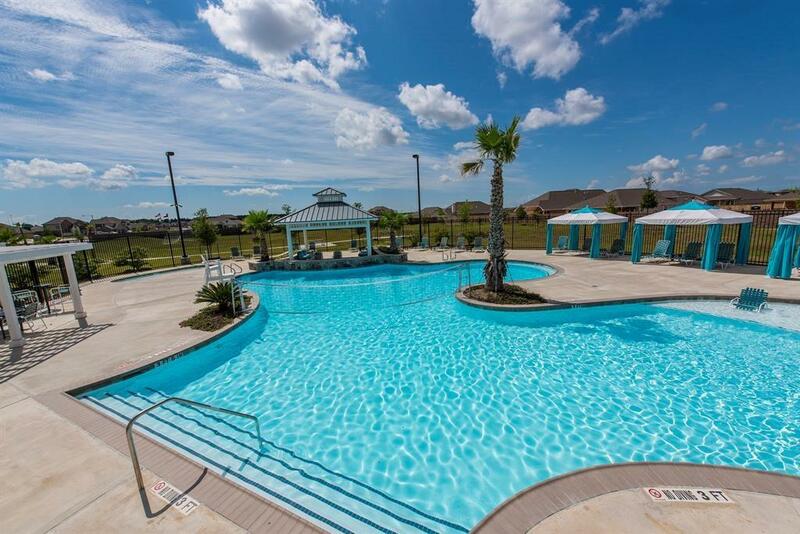 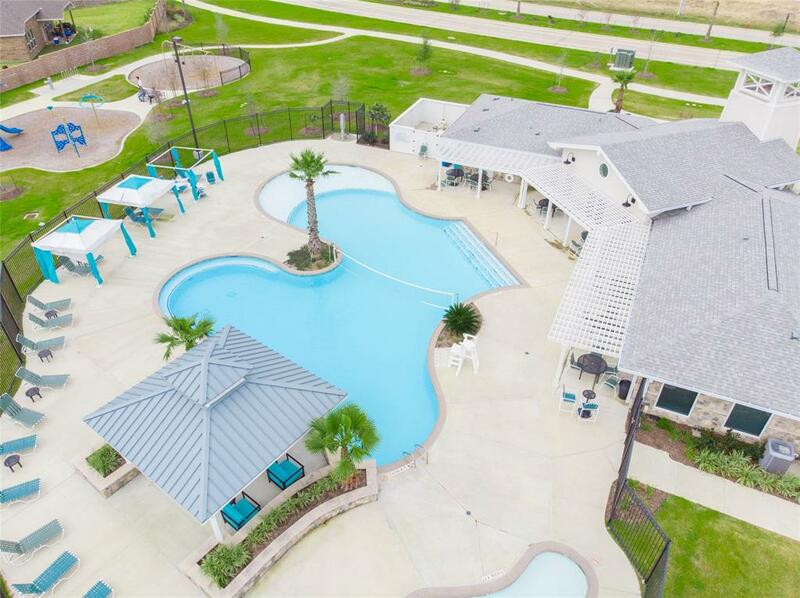 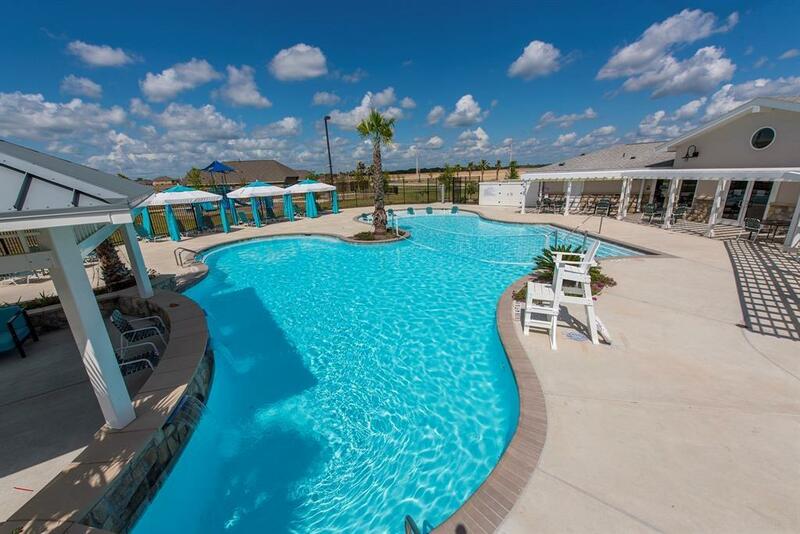 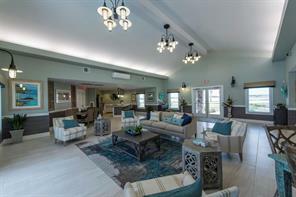 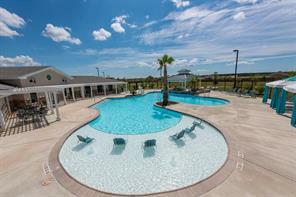 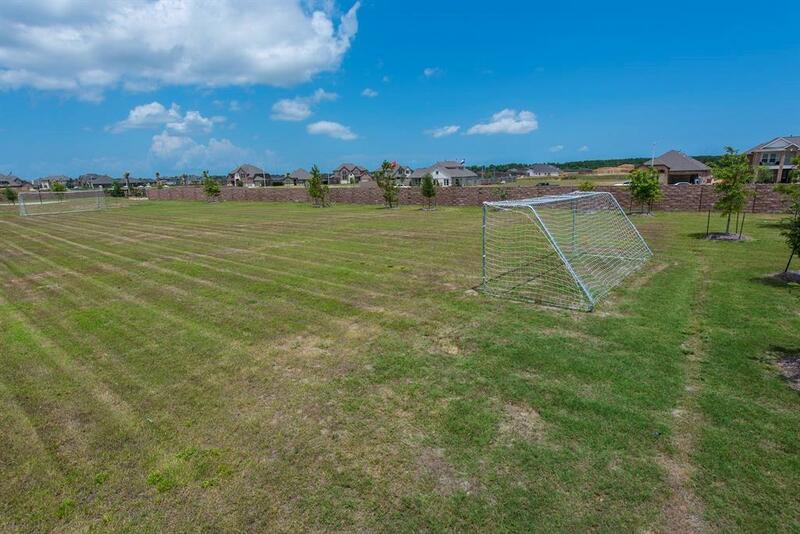 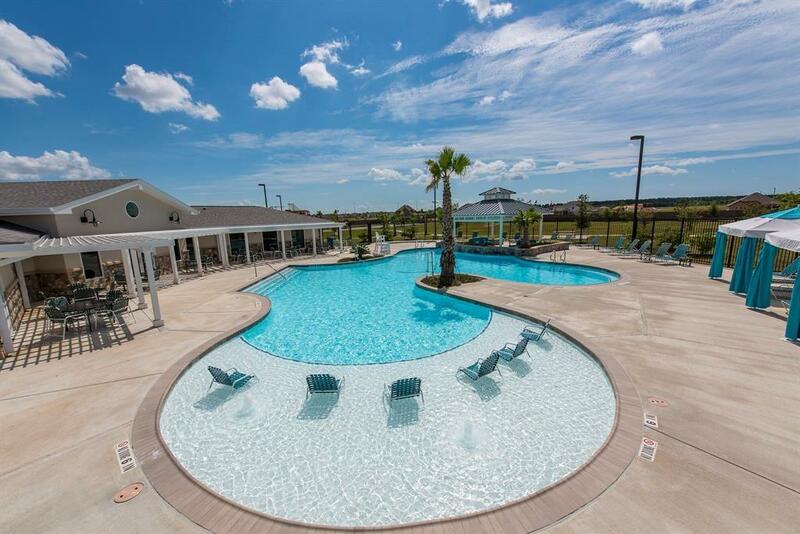 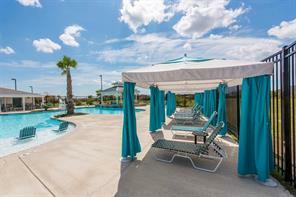 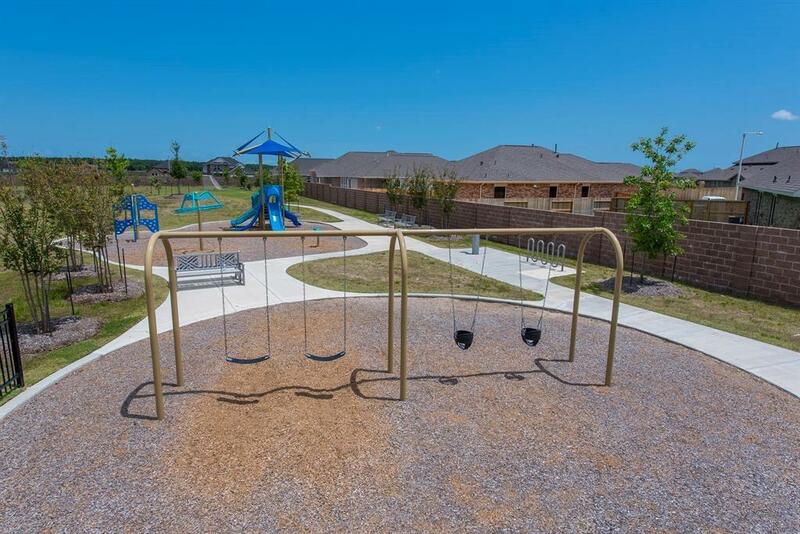 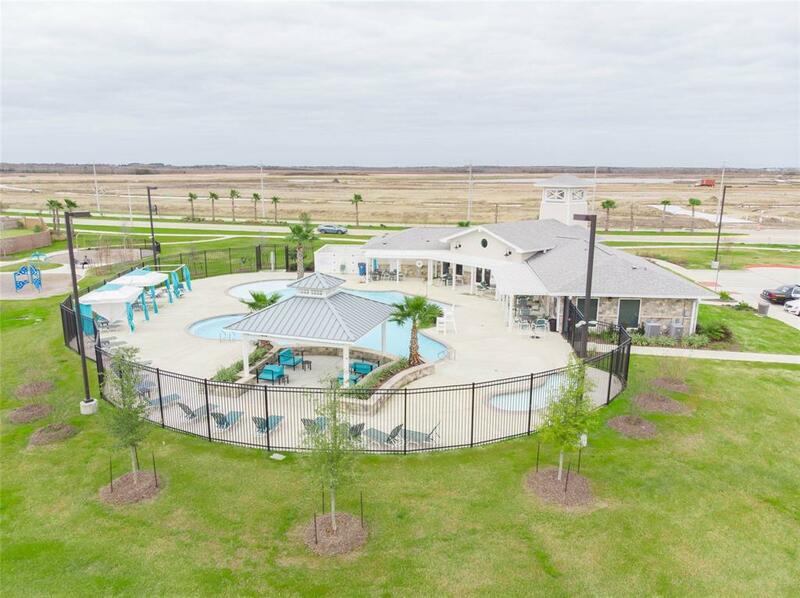 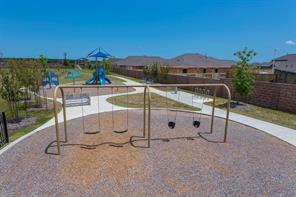 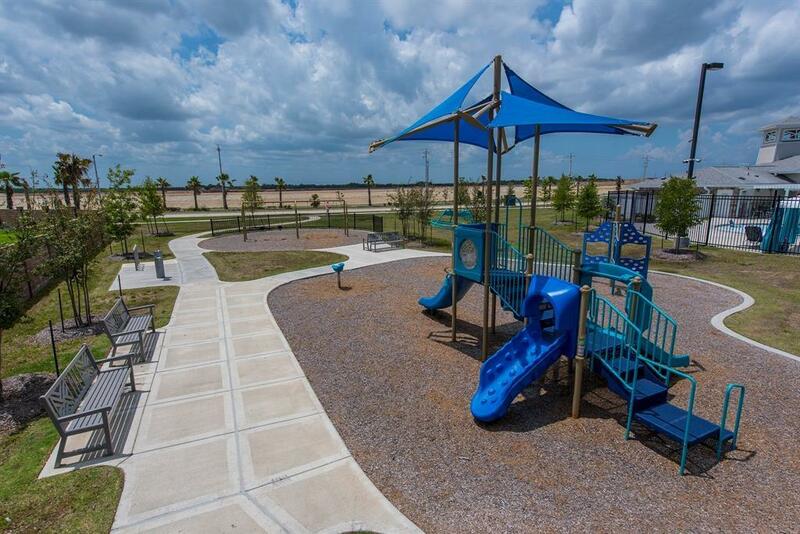 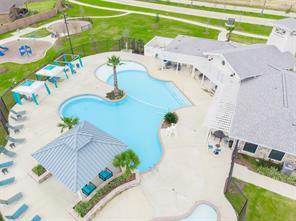 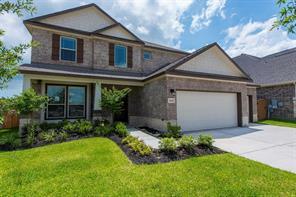 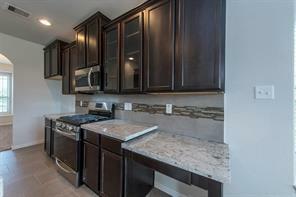 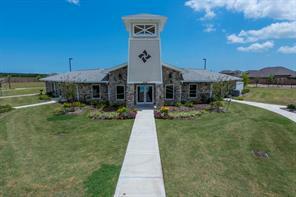 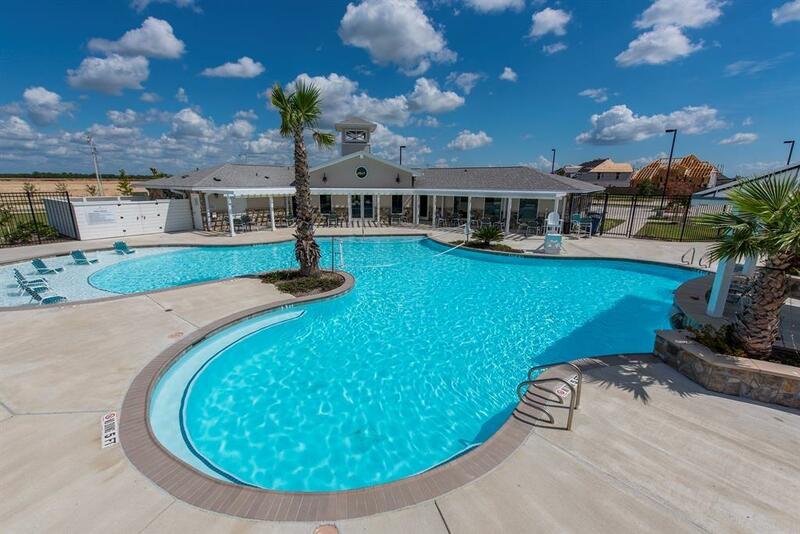 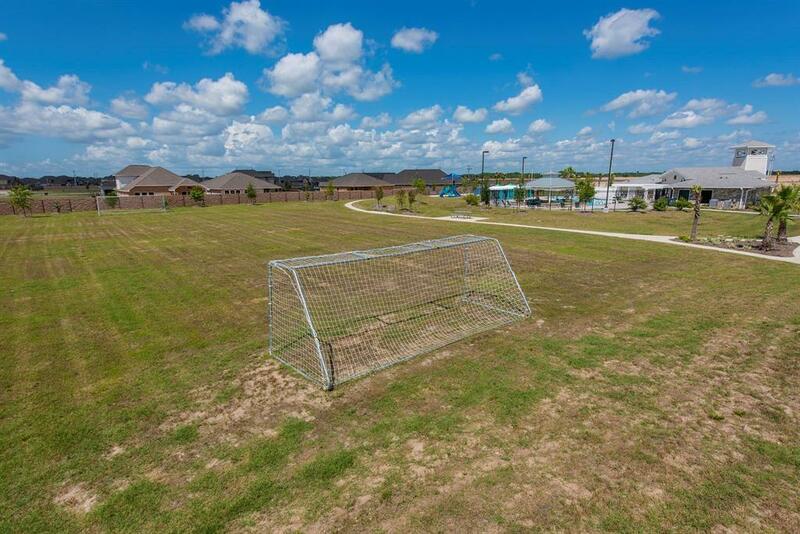 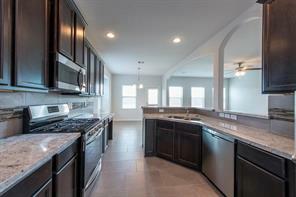 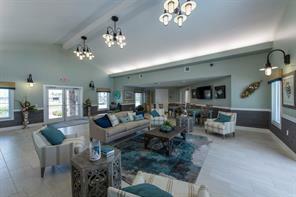 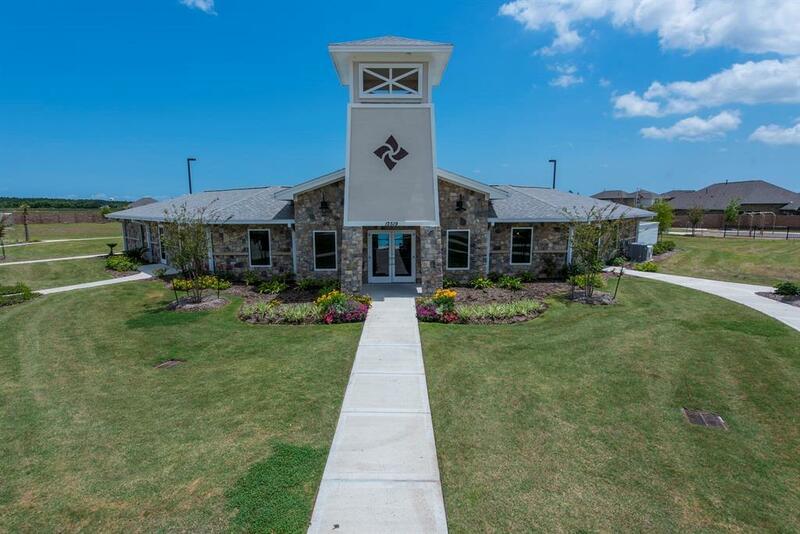 Welcome to Texas City's newest Master Planned, and highly sought after Land Tejas Community. 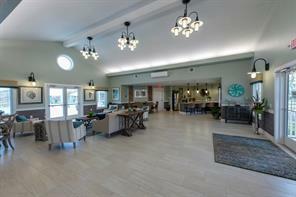 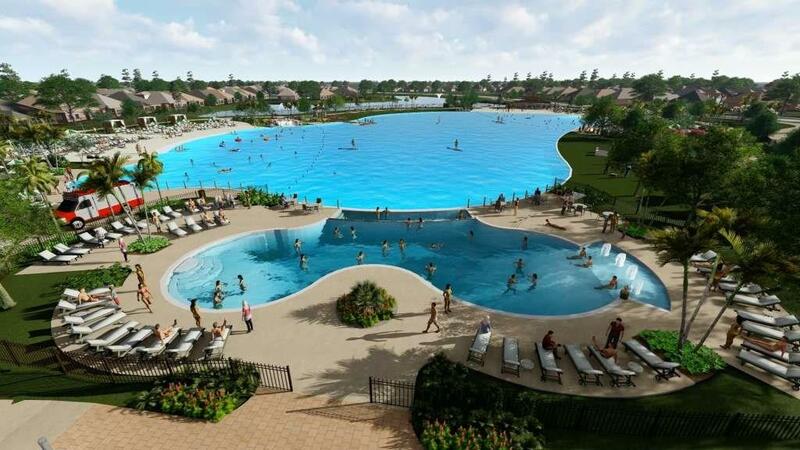 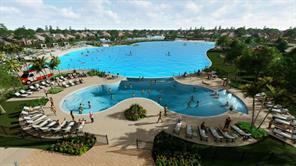 Known for the upcoming 12 ACRE Largest Lagoon in Texas, and one of the BEST homebuilders in Texas, "Saratoga Homes". 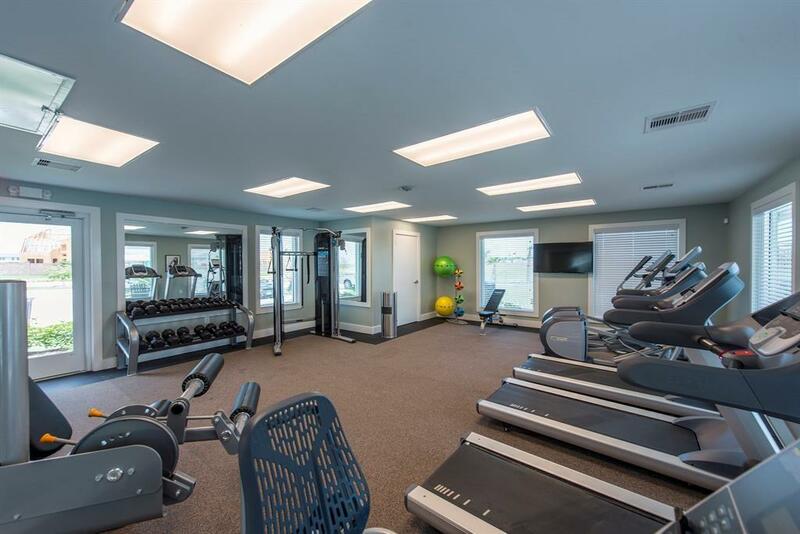 Enjoy the benefits of close shopping, entertainment, restaurants, conveniently located minutes to Downtown Houston and Galveston Beaches. 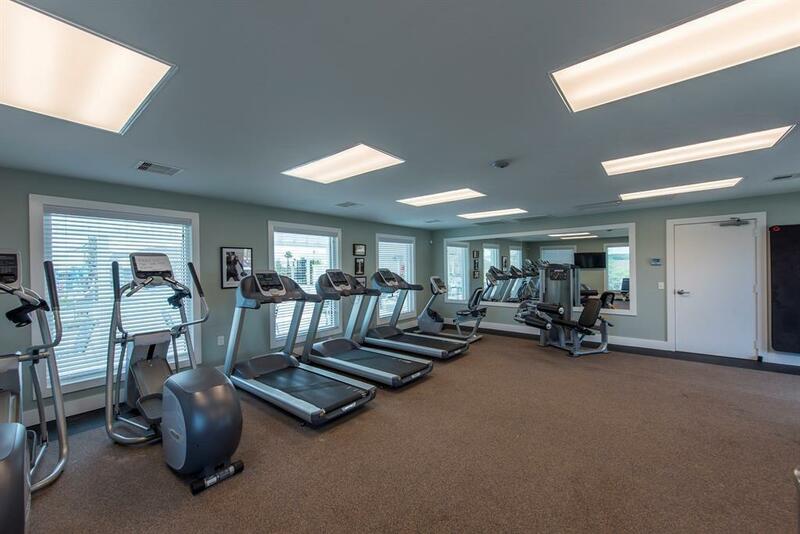 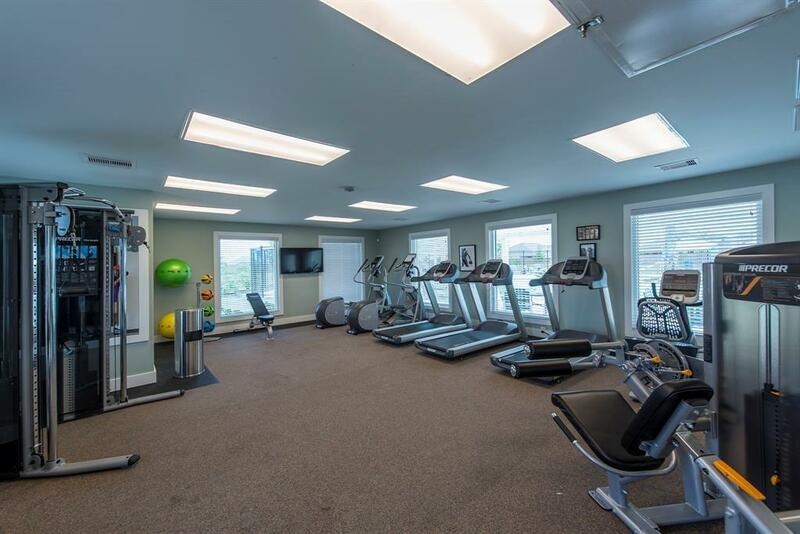 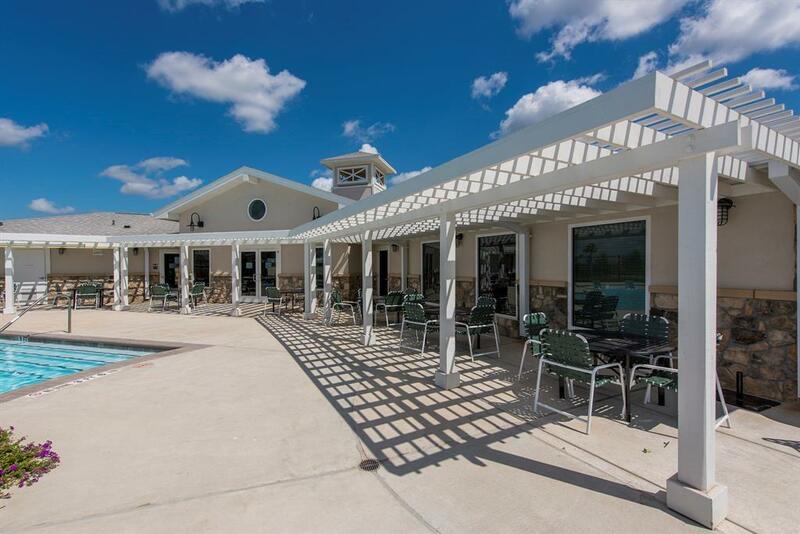 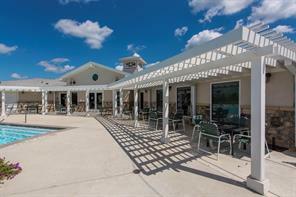 Resort-Style Pool, Huge Clubhouse, Fitness Center, and Playground. 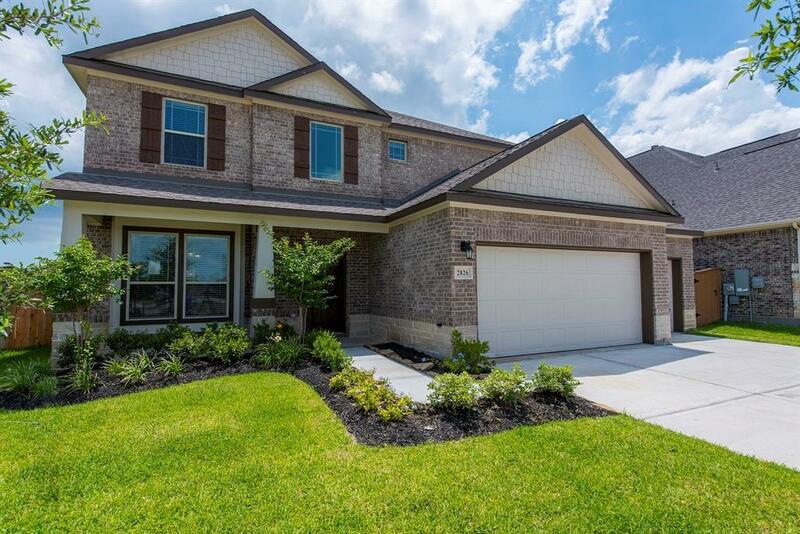 This Saratoga beauty is an upscale Castellamare Series Home. 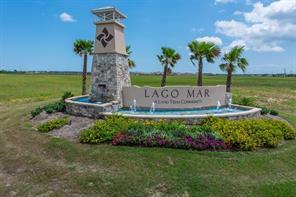 Located in the gated section of LAGO MAR. This elegant two-story home has an inviting grand foyer with high ceilings as you enter the home. 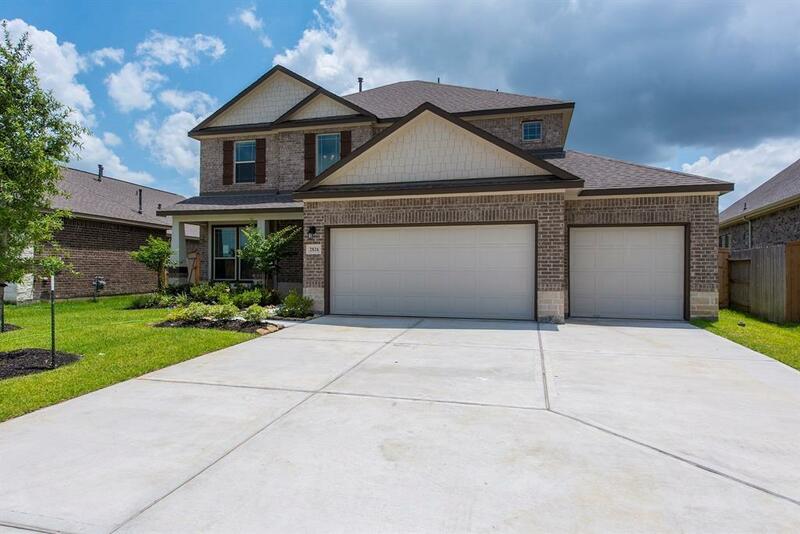 Great open floorpan with lots of natural light and a 3 car garage.